It’s that time of the year again and no matter how many presents I’ll find under the Christmas tree I known I’ll be a bit disappointed. That’s because Santa can’t bring me the supercar I’m in love with: the McLaren P1 GTR. 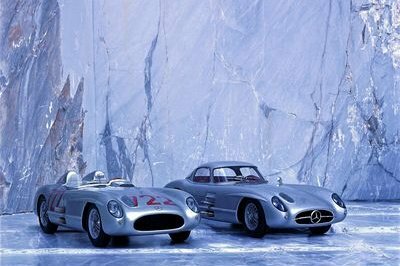 With the track-only hybrid sold only to P1 owners and the road-going P1 already discontinued, there’s no hope, no matter how hard Mr.Claus and his army of elves will try. I’m sure many of you are in the same situation as me. But if you’re willing to make a compromise and settle for a P1 you can’t actually climb in, McLaren and several miniature manufacturers have you covered with a range of static and radio-controlled models in many shapes and sizes. 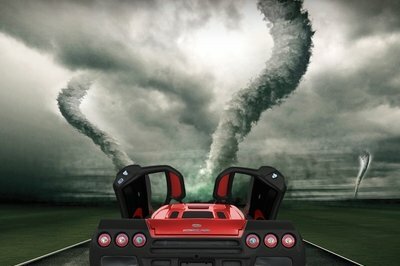 The smallest P1 you can buy for yourself or as a gift for someone else comes in 1:64th scale from Mattel-HotWheels. The miniature is quite small at 75 mm (three inches) long, but it’s available in two of the car’s official colors — Volcano Orange and Supernova Silver. If you want to build your own P1, Lego also created one as part of its Speed Champions series. It’s not as accurate as a diecast model, but at least you can put it together piece by piece. Slightly larger models, this time around in 1:43 scale (about 106 mm / 4 inches), are available from True Scale Models (TSM), Minichamps, and Tecnomodel. Although TSM’s don’t come cheap at around ‎€80 a pop, they’re quite accurate for the scale. Not to mention they come in many colors and versions, including the camouflaged prototype and the version that set the P1’s impressive Nurburgring lap time. Fans of radio-controlled models can have a look at Maisto’s new 1:14 replica. It has illuminating headlamps and taillights and a decent amount of details for a plastic toy. Still depressed you can’t afford the real P1? You shouldn’t be really. 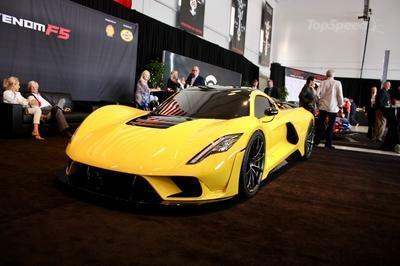 The fact that only a few people can buy it is what makes it an exclusive piece of brilliant automotive engineering. If we could all afford it and have access to it, the P1 wouldn’t be a P1, but a Toyota Corolla. I’ve been collecting model cars for years and believe me, having one of these little gems on your desk can be very rewarding, especially when the miniature replicates a car you can’t actually buy. I already have 1:43 model cars of the F1 and F1 GTR, but I’ve yet to get the P1. So if you’ll excuse me, I’m off to place an order. P.S. : Scale models are very addictive! You buy a P1 today and, before you know it, you’re the Jay Leno of miniature cars. Production of the full size McLaren P1™ may have ended but McLaren Automotive has linked up with selected partners to offer every fan of any age a scaled down McLaren P1™ of their own. Many sizes, shapes and styles are available, from 1:64 models all the way up to an exact, hand-crafted 1:8 scale replica. The smallest size of McLaren P1™ is now within the reach of the very young, even if their only income is from pocket money, thanks to Mattel-HotWheels. The miniature die-cast toy McLaren P1™ is available in Volcano Orange and Supernova Silver and measures 75mm. The brand has been a favourite of young collectors since 1968 and remains one of the most popular toy car producers today. For those who would rather build their own, Lego® has created a Volcano Yellow McLaren P1™ as part of the Speed Champions series. 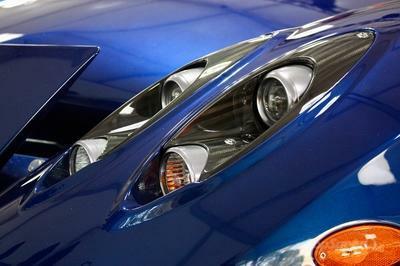 The buildable vehicle has all the authentic details of the ultimate McLaren hybrid supercar. The owner can even attach their own stylish wheels and use the wrench to prep their car, and then speed away drifting around the cones in a race to the finish line. Stepping it up a gear, Scalextric™ and Maisto will take any McLaren enthusiast closer to a behind-the-wheel experience. The Scalextric™ team at Hornby Hobbies has worked with McLaren for the Pro Chassis Ready models in various McLaren colours including Volcano Yellow and Volcano Orange. The slot cars, a firm favourite for many years, offer a unique taste of McLaren P1™ magic. An alternative driving experience is provided by Maisto’s highly-detailed, radio-controlled 1:14 scale McLaren P1™ with illuminating headlights and tail lights. 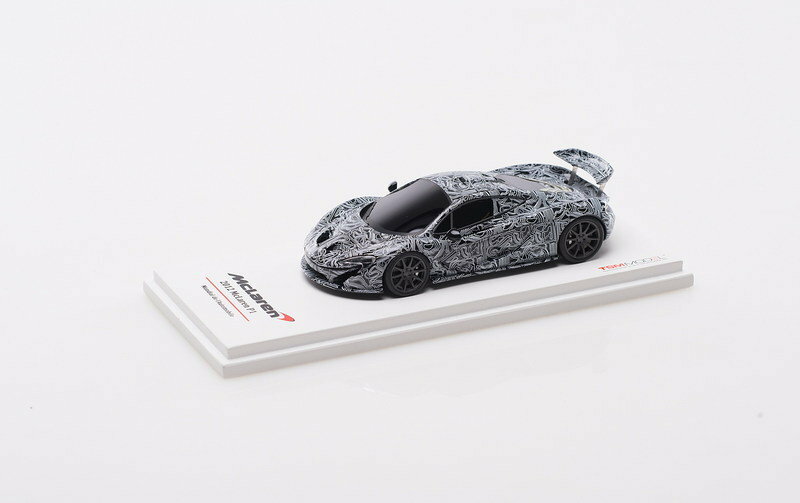 For the big kids of the family, resin or die cast models by TSM (True Scale Models) AutoArt, Minichamps and Tecnomodel provide a sophisticated approach to collecting beautiful McLaren P1™ models. 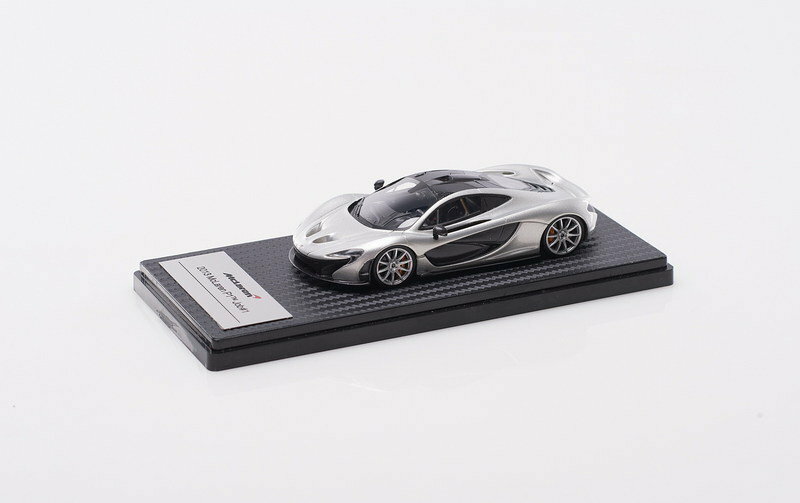 All seek to create 1:43 scale centrepieces in a car collection with models chosen for their provenance, collectability and place in McLaren P1™ history. These include Job#1 which was the first production car built, the Nürburgring edition XP2R prototype famous for completing the circuit in less than seven minutes, the camouflaged McLaren P1™ prototype model with the unique track inspired McLaren camouflage design, and the car Formula 1™ World Champion Jenson Button drove at Goodwood Festival of Speed for the car’s global dynamic debut. New for 2016 will be the Amethyst Black PP3 pre-production model. 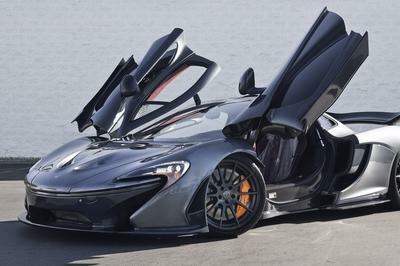 With its registration P1 OOV, this is the McLaren P1™ notably reviewed by journalists across the world and the star of many a magazine front cover and video. These collectibles capture the detail of the McLaren P1™ in all aspects including the wheels and tyres, seat belts, door handles, engine and suspension. Finally, what do you buy the person who has everything? 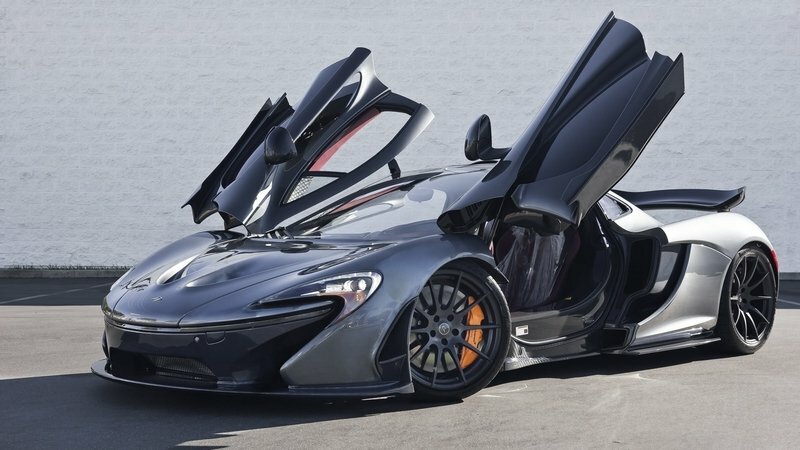 McLaren Automotive now has the answer, even for a McLaren P1™ owner. Amalgam Fine Model Cars can produce an exact McLaren P1™ replica in 1:8 scale. Amalgam has the ability to fuse exceptional craftsmanship with the latest advance model-making techniques. The stunning creations are precise to the last 0.1mm, down to the original hand-beaten asymmetric bodywork and creases in the fabric of the seats. The 1:8 scale allows you to see the curves and the shapes without being too big or too small. The complexities of the build made up of so many individual components make them a true piece of art. Made to order, this is the ultimate present for the ultimate car in the McLaren Automotive family.